Blockchain technology is growing every day to bring new innovations that can facilitate the work and needs of many people, one of them is MoneyToken, platform for smart loans backed by crypto-assets. Where anyone can apply for a loan by giving crypto assets as collateral, such as Bitcoin, Ethereum and there are several other types of crypto. This idea comes when a more complicated process occurs when applying for a loan to a banking or capital provider in general, so the people behind MoneyToken want to present an easier, fast and decentralized process. 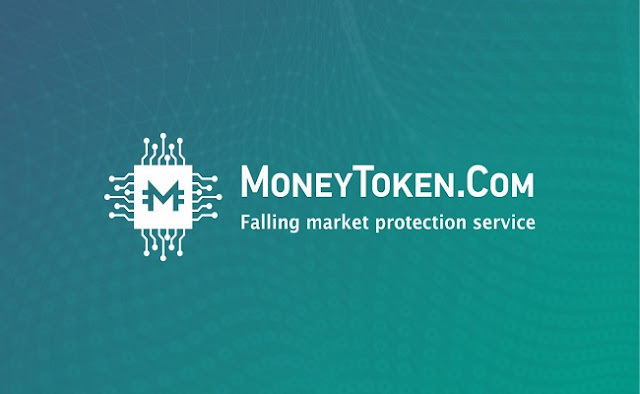 The concept offered by MoneyToken attracted the attention of some cryptocurrency activists, one of whom was Roger Ver Founder of Bitcoin.com, adviser at MoneyToken, quotes from MoneyToken.com page. Borrowers and investors can take advantage of this service for profit, as their borrowers will get funding to continue their business or even those who want to run a new business, while investors will benefit from the specified interest. 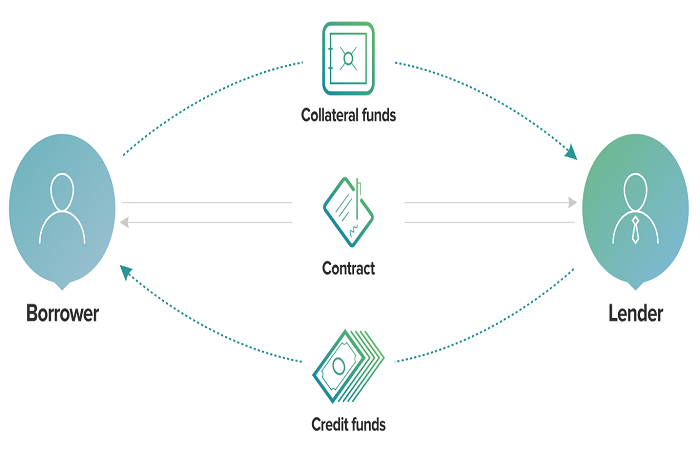 To get a loan, the borrower will provide a crypto asset such as BTC, ETH and other assets, then send it to a multi-signature wallet. 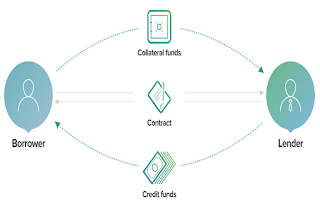 Instead they receive credited funds agreed upon in selected stable money such as USDT Tethe, BitUSD, MTC MoneyToken or which have a stable value. While investors are protected by overcollateralization. Funds obtained from retail sales will be transferred to safety funds to secure the lender's interests, this has been explained on white paper please read carefully. MoneyToken as the platform will assign IMT Token as a commission in this ecosystem, each member will deposit IMT tokens as a platform fee,also available other interesting bonuses for tokens IMT users also participate in decentralized voting. In carrying out this project MoneyToken is supported by experienced team in crypto, IT, Banking and others, there are also some prominent people on the advisory list.